It takes a lot to stand out in the crystal clear waters of the Maldives. 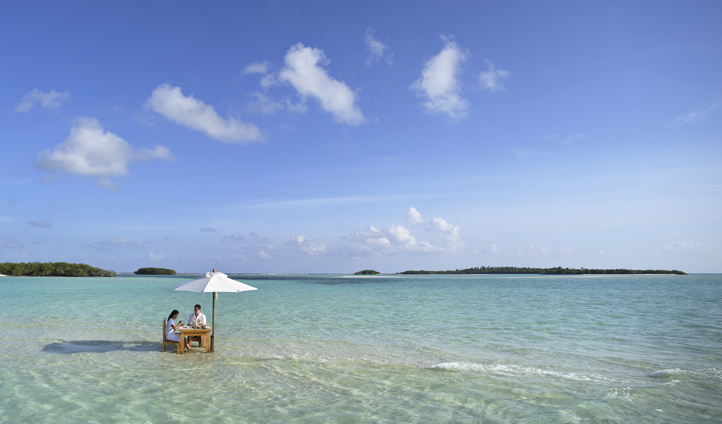 Yet, Soneva Jani manages it oh-so effortlessly. 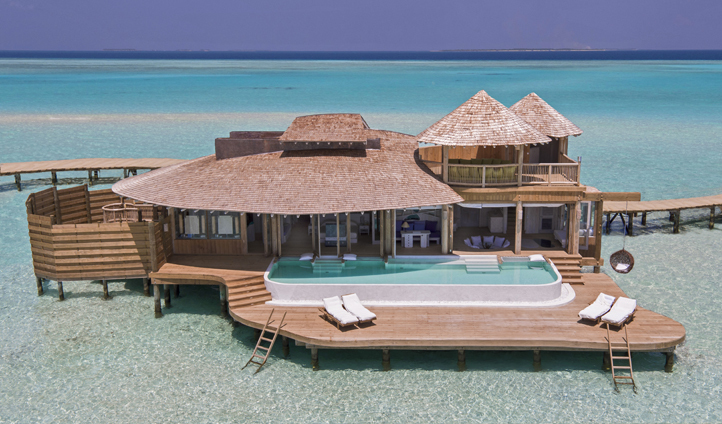 It is a resort of firsts: the first overwater observatory, the first overwater silent cinema – the list goes on. Combine that with 25 jaw-droppingly gorgeous villas, out-of-this-world dining experiences and a complimentary ice cream bar, and it’s easy to see why Soneva Jani is our new favorite Maldivian bolthole. Really, there is just so much to love, that you’ll just have to come and see it for yourself.